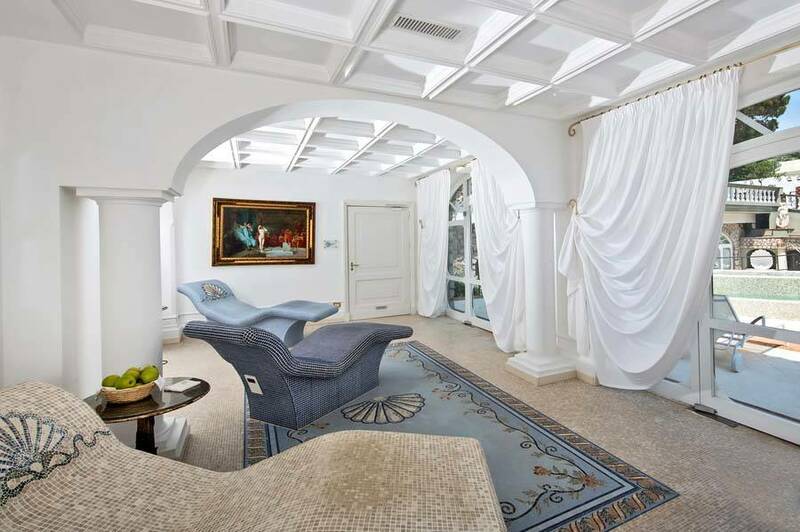 The Grand Hotel Quisisana, just steps away from the legendary Piazzetta and in the heart of Capri's glamorous shopping district, is situated in what is arguably the most sun blessed and health inducing corner of the island. 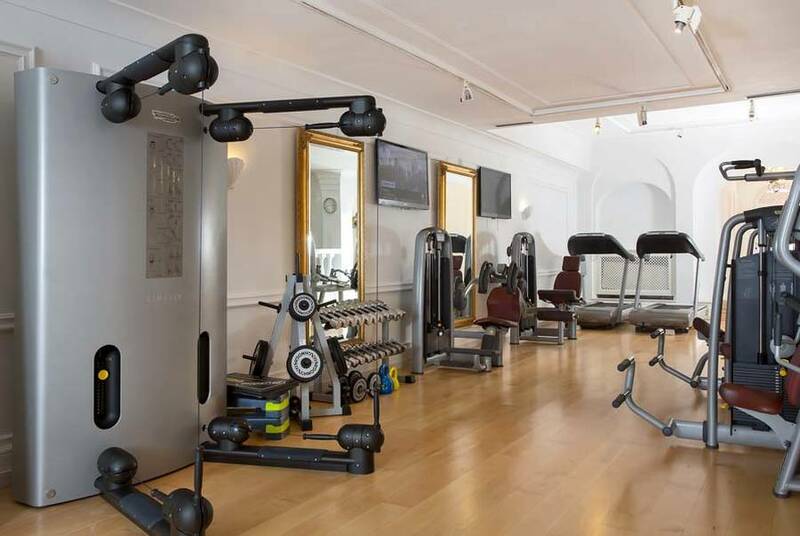 From its conception this Grand Hotel was designed to provide a place in which to regenerate, restore natural equilibrium, and improve physical fitness. 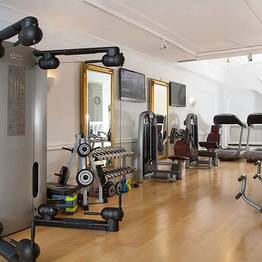 QuisiBeauty offers a wide range of treatments and programs designed to re-establish balance and restore optimum energy levels. 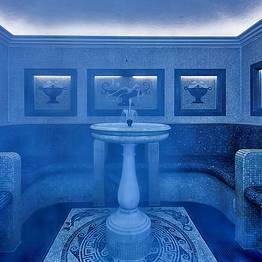 Massages, hydromassage, aromatherapy, treatments for the face and body, and anti-aging treatments all feature on QuisiBeauty's enticing spa menu. 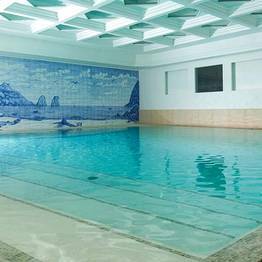 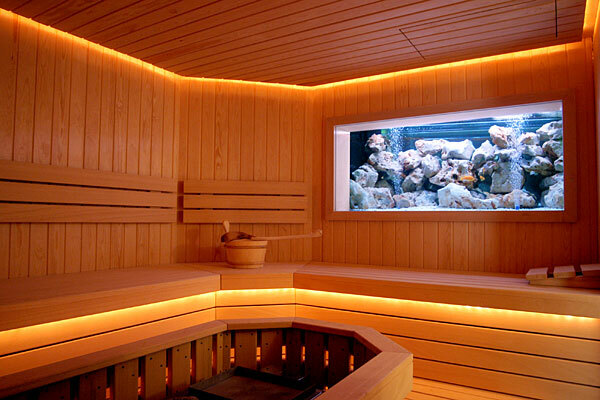 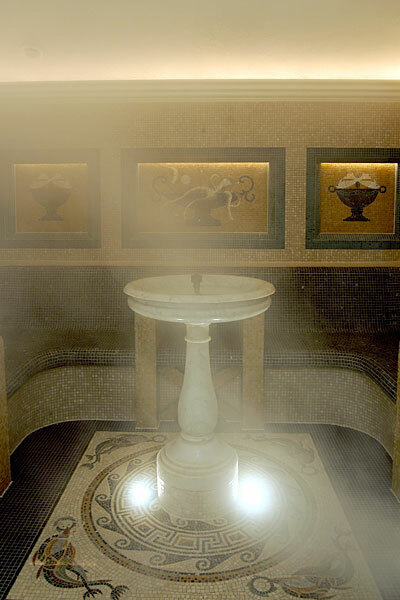 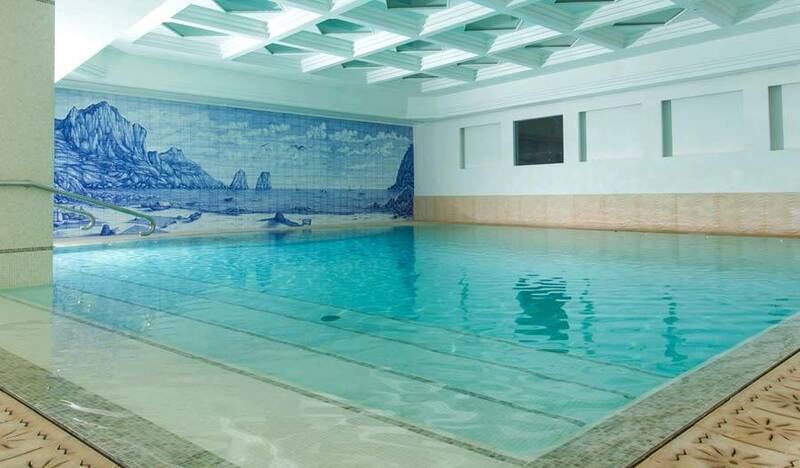 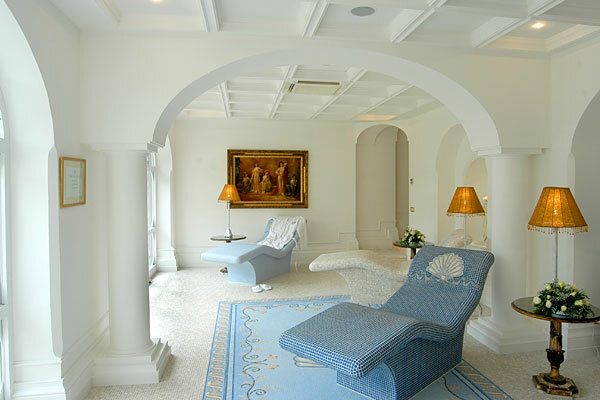 Traditional therapies and the latest in technology combine so as to make QuisiBeauty one of the island's finest wellness facilities, given further appeal by the luxurious surroundings and world class service for which the Grand Hotel Quisisana is known, throughout the world. 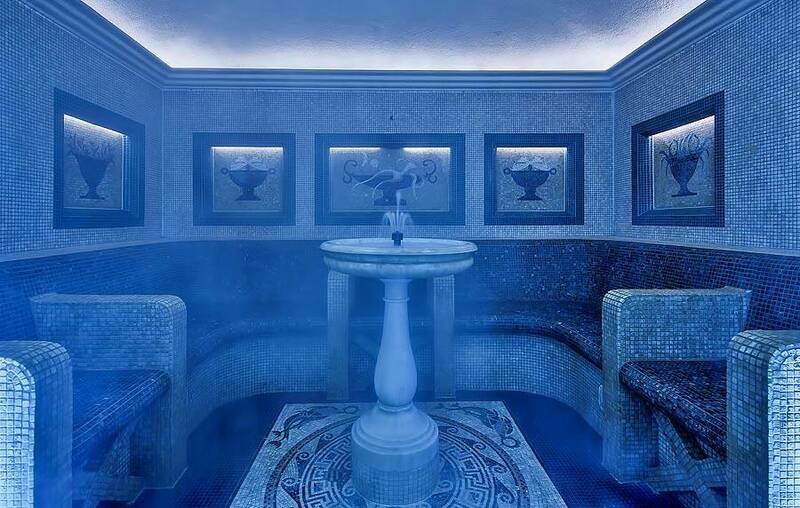 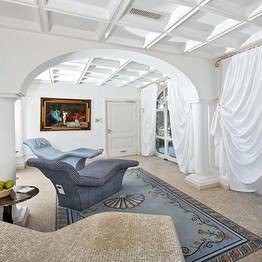 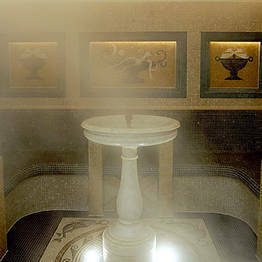 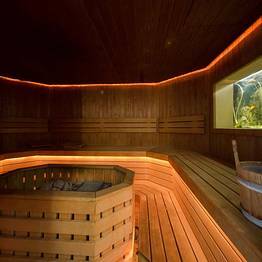 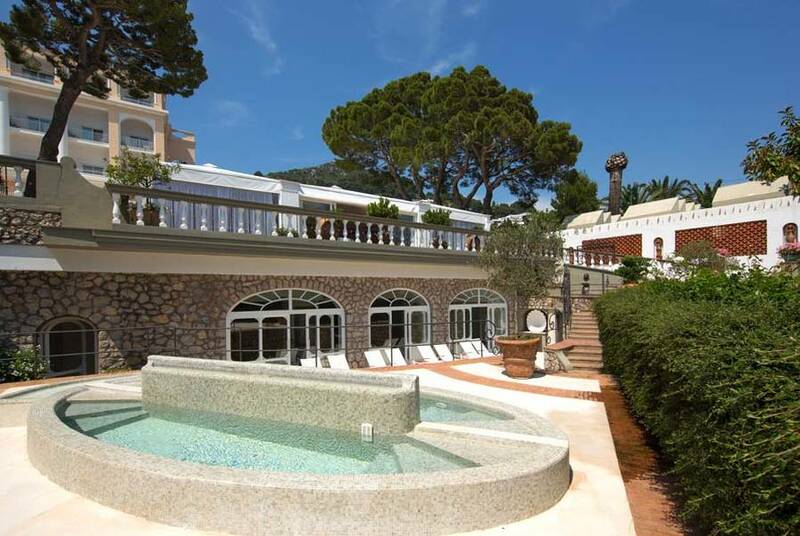 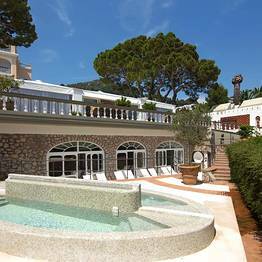 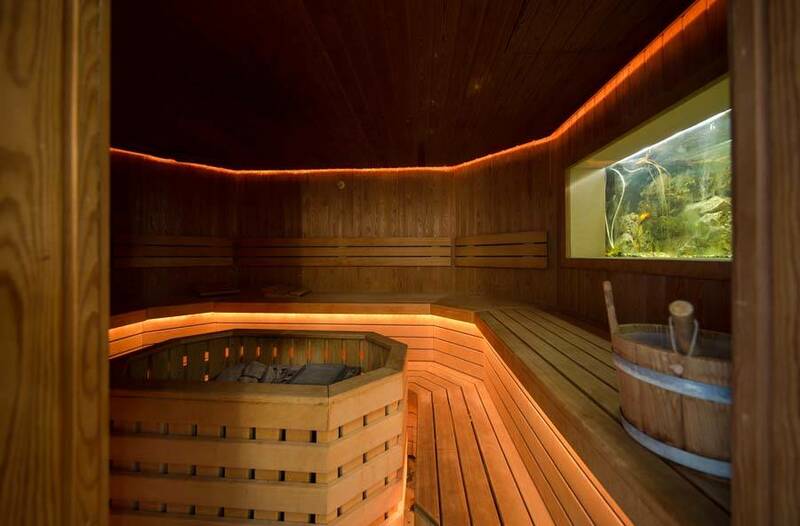 QuisiBeauty is the exclusive wellness center situated within the walls of the Grand Hotel Quisisana, the historic luxury hotel located right in the heart of Capri. 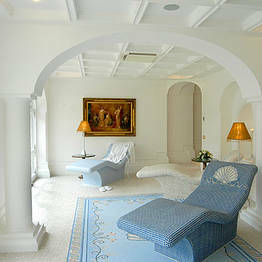 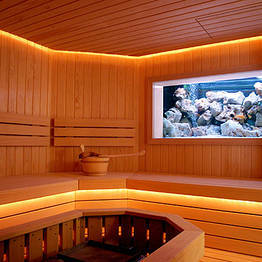 QuisBeauty lies within steps of the Piazzetta, center of the island's glamorous social life.